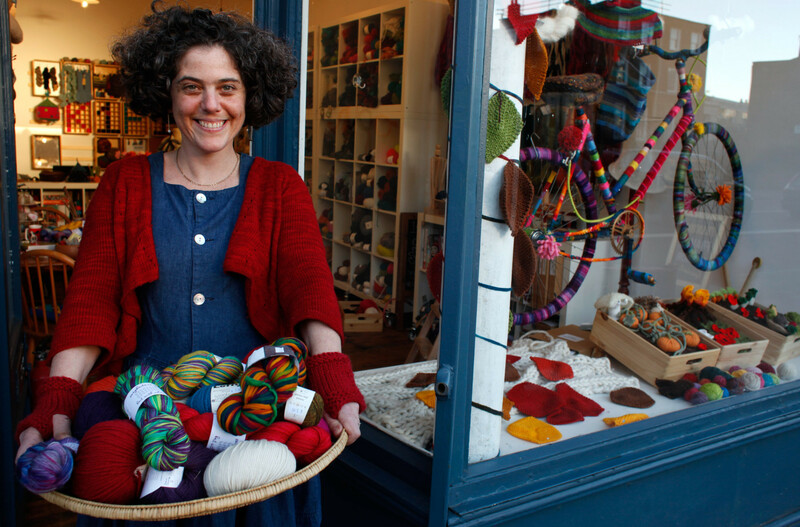 You’ll be happy as a lark as your crochet your way through this colourful collection of birds, including a bashful Flamingo, romance-writing Owl and a politically incorrect Pheasant. 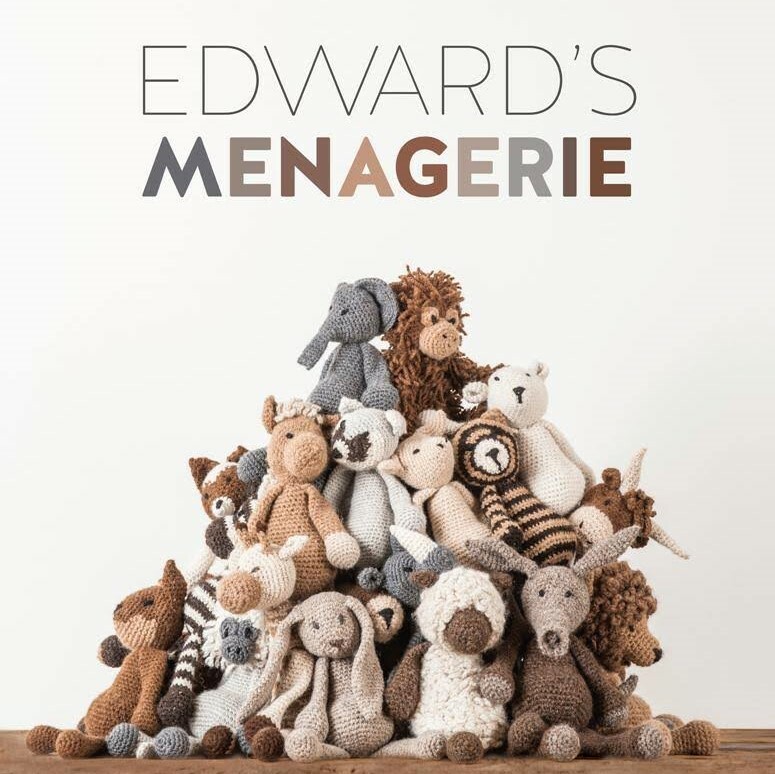 Read all about these kooky characters, their adorations and aversions, daydreams and delusions, then crochet them for everyone you know friends and family. 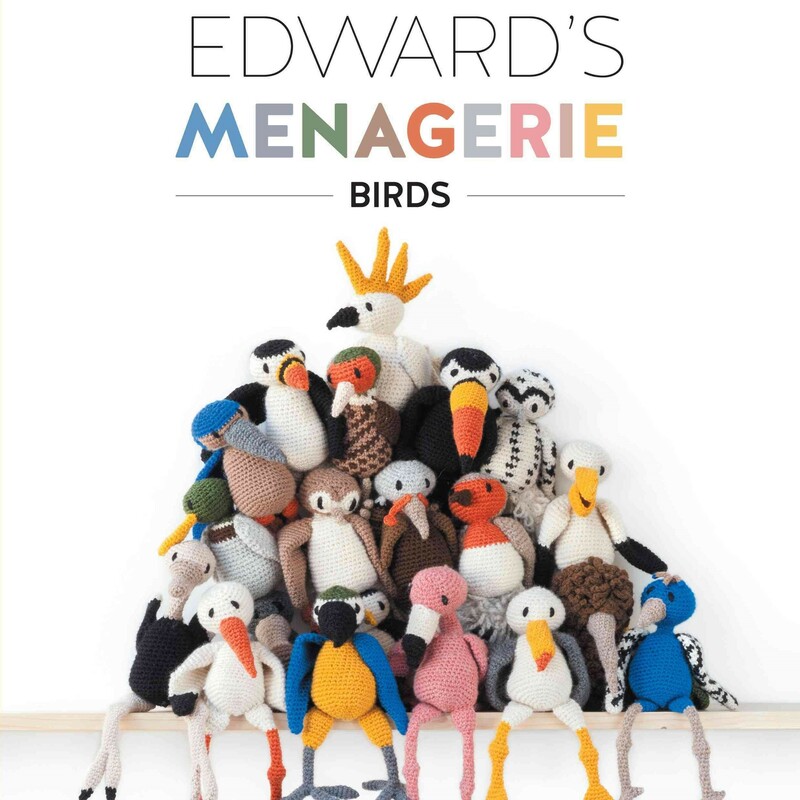 These loveable birds are quick to make using a supersoft yarn in a sophisticated colour palette, and will become your best friends as their larger-than-life personalities and easy-to-use techniques get their claws into you.